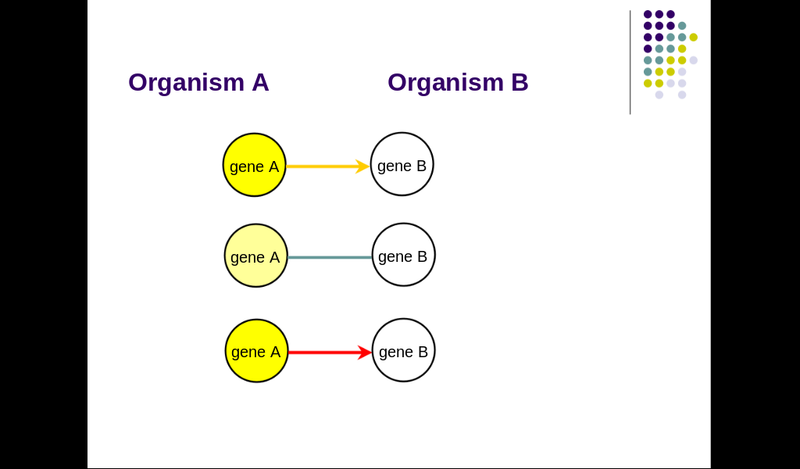 Horizontal Gene Transferred events play a very important role for an organism. This webserver predicts the proteins that event HGT. It is developed as a one stop portal to provide researchers to query HGT events in an integrated system. Whether or not pathogencity is involved as a part of eventing HGT and vice versa. For example, at a given point of time what is the perchance of the sequences eventing HGT? Is it specific to pathogenic on non pathogenic genes? If so what would the outcome of such sequences? Do they still remain pathogenic or non pathogenic? Would the domains they harbor remain "as is" or change during evolution? Selection of portion of DB with integrated tools [UniProt, NCBI BLAST 2.2.18]. Multiple catalogues/search to span Horigenes differently.